In the wake of President Trump's signed order to impose aluminum and steel tariffs—10 percent for aluminum and 25 percent for steel—the Precision Metalforming Association (PMA) and the National Tooling and Machining Association (NTMA) want members to tell Congress that tariffs will hurt U.S. manufacturing. The organizations are encouraging members to ask congressional representatives to urge the president to lift these tariffs as soon as possible to ensure that "U.S. manufacturers will still have access to globally priced raw materials in a timely manner so they can remain competitive and add jobs." Steel tariffs in 2002 reportedly resulted in the loss of 200,000 American manufacturing jobs (more than the number of jobs in the entire domestic steel industry) due to high steel prices. 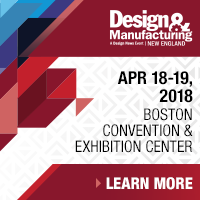 David Farr, CEO of St. Louis, MO-based Emerson Electric and chair of the National Association of Manufacturers (NAM), is bullish on manufacturing, though he says companies must do their part to address the skilled-labor shortage. With the United States corporate tax rate falling from 35 to 21 percent, and with generous tax breaks for capital investments, Farr says that manufacturers now have "a competitive advantage." He expects European and Asian manufacturers to open factories in the United States to take advantage of the lower tax rate. If that scenario pans out, Farr says finding skilled labor could be challenging. NAM estimates that manufacturers have 365,000 unfilled jobs now and will need to fill 3.5 million jobs in the next seven years. For its part, Emerson supports a business incubator/training center at Rankin Technical College in St. Louis, where students can gain an integrated work-based experience. Emerson also provides scholarships to 250 Rankin students. Farr adds that it's also important for manufacturers to upgrade their facilities to make them attractive work environments for young workers. 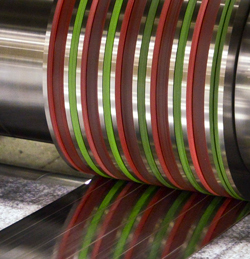 Manufacturers added 31,000 jobs in February, according to the U.S. Department of Labor's Bureau of Labor Statistics. Fabricated metal products (8000+), transportation (8000+), machinery (6000+) and primary metals (4000+) were the leading segments for job gains. Last year, manufacturers added 224,000 jobs. 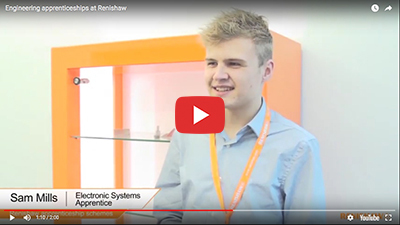 Executives, technicians and students discuss their apprenticeship experiences at Renishaw. 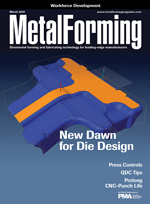 MetalForming takes a look at recent advancements in software that allow for accurate as well as time- and cost-saving die-design and simulation. 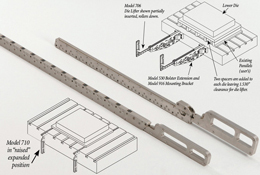 Metalformer Inland Tool Company discusses the benefits of installing a new controller on a used 800-ton mechanical straightside. See also: PFA, Inc., Plex Systems Inc., Heyco Metals, Inc.